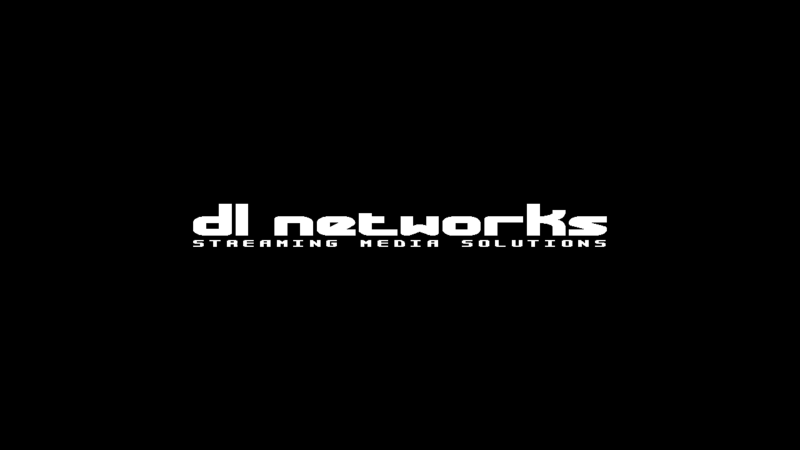 i provide streaming audio and video solutions and hosting to a small community of like minded individuals. a single shoutcast server or more advanced broadcasting solutions utilizing custom scripting and tools for seamless automation and instant syndication of your media (live or archived) to sites such as youtube, justin.tv, twitch.tv, ustream.tv, soundcloud, amazon, and more. use soundcloud, youtube, or mixcloud tracks and playlists as sources for streams. ffviz – a real time audio/video visualizer using ffmpeg filter complex. tcl script for eggdrop irc bots with multi server totals, bandwidth totals, and record/peak tracking. putserv "PRIVMSG $channel: I was delayed for execution"
set outputs "$shoutcast_station_name2 new record - Listener record broken on $ctime with $t_unique listeners." set outputs "$shoutcast_station_name2 record - Current record was set on $rtime with $rlst listeners." set outputs "$outputs ($q Kbps - $current/$max/$bw Mbps)"
set outputs "$outputs (Total - $t_unique/$t_maxlst/$t_bw Mbps)"
# putserv "PRIVMSG $channel :Decreasing counter to $counter_show_shoutstats"
putlog "multi server shoutcast listener stats tcl for eggdrop loaded..."
use ffmpeg to encode/re-encode any local or remote media to mp3 and stream to shoutcast. remote sources are handled using youtube-dl by using backticks in the ffmpeg command. this will enable you to stream any media resource thats supported by youtube-dl and ffmpeg, such as soundcloud, mixcloud, youtube, vimeo, twitch.tv, etc. and it will stream a single mp3. a little bit of crafty scripting and you can easily create your own auto dj. this will display shoutcast dnas v2 status/info, auto updating every 5 seconds without page reload. Your DNAS version must have JSON support, if it does not then you will not be able to use this plugin. Download the plugin and store jquery.shoutcast.easy.min.js somewhere on your server. Once you have configured the plugin you will need to add various elements to your page. With the above element on the page the names of the recently played tracks will be displayed in order. The above HTML will display the server title, the current song, the current listeners, the maximum listeners and a list of all of the recently played tracks. the following commands were tested on a fresh/default install of ubuntu server 14.04 lts, and is expected you already have an ice/shoutcast server running, and know your way around the linux command line. i take the easy route and just go ahead and also install all the supported streaming plugins as well. once installed you are ready to write a script. DL’s streaming toolbox: a post category for audio/video streaming, music management, automation, podcast generation, encoding, recording, transcoding, stats generation, etc, etc. i will explain the capacity in which the technology is used, how to install, configure, and run. first post ‘how to liquidsoap’ coming soon! works with shoutcast v1 and v2. php config requires sockets.